Capgemini is headquartered in Paris, France and is present in over 40 countries. It is, above all, a people company—almost 140,000 people worldwide. 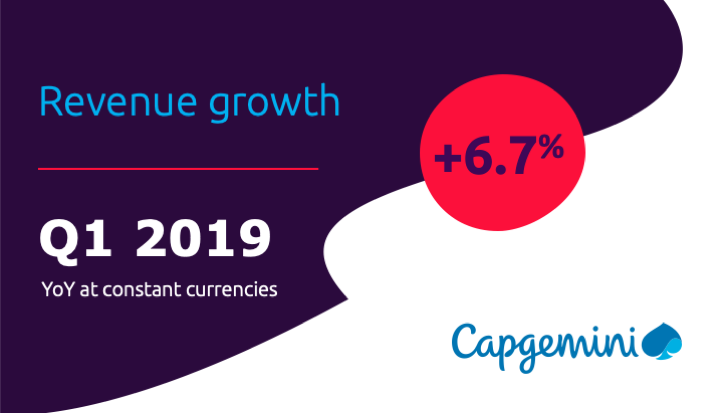 Capgemini, one of the world's foremost providers of consulting, technology and outsourcing services, enables its clients to transform and perform through technologies. 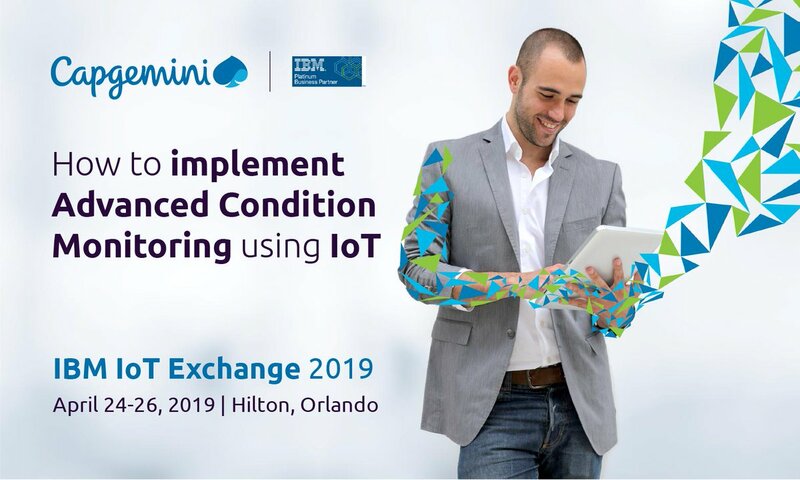 Capgemini provides its clients with insights and capabilities that boost their freedom to achieve superior results through a unique way of working, the Collaborative Business ExperienceTM. The Group relies on its global delivery model called Rightshore®, which aims to get the right balance of the best talent from multiple locations, working as one team to create and deliver the optimum solution for clients. BAE Systems Maritime-Submarines has confirmed a five year contract with Capgemini to take over the provision of a spectrum of IT services in the UK. A partnership between tech company Capgemini and the College of Charleston has yielded great results for the university's computer science students. Why Nudge.ai? Reach out to the decision makers at Capgemini with a personalized email - let them know that you found their recent news mention interesting. Nudge.ai’s relationship intelligence platform can help you find the right executive to reach out to at Capgemini, such as Geoff Cronin, Partner, or Richard Gillam, Cto & Chief Architect - Global Media Company Account. Then get in touch and start a conversation. Executives can be difficult to reach, but every company has connectors who bring together people and ideas. At Capgemini, people like Ken Kundis, and Vito Labate are likely connectors. When Capgemini is mentioned in the news, Nudge.ai often sees topics like Video, and Enterprise. 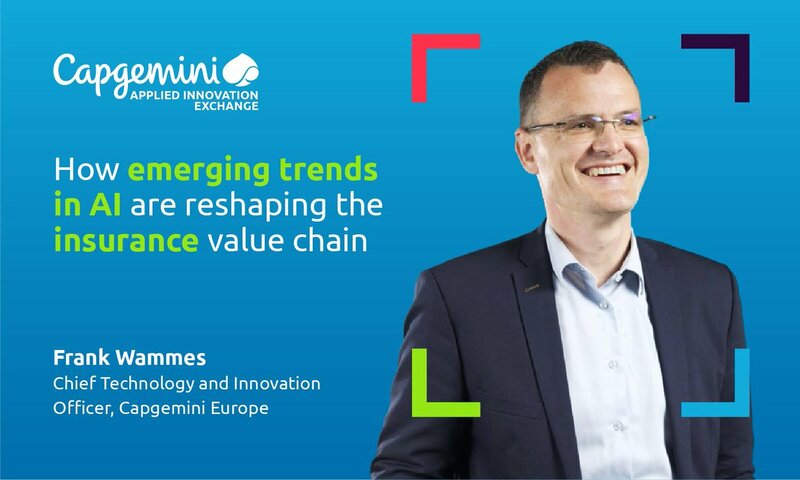 If your conversation focuses on these topics, you’ll probably get Capgemini’s attention. When Capgemini is mentioned in the news, companies such as Tech Mahindra, SUSE, and Infosys are often also mentioned. These companies can serve as customer examples. Employees who are often in the news are usually open to starting conversations or exploring ideas. Nudge.ai's sales AI saw Bill Donlan, and Sanjay Tugnait from Capgemini recently mentioned in the news. 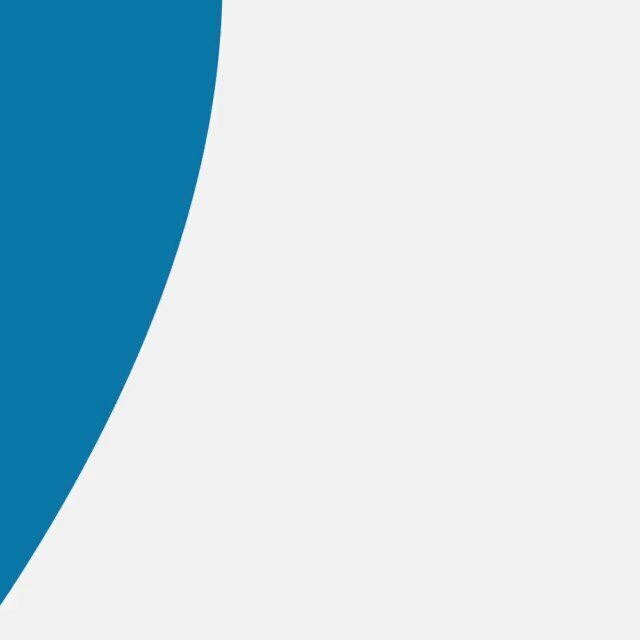 Who in your network can introduce you to Capgemini? Nudge.ai finds the best pathway to reach contacts at this company.